Ocean View Continuing Care Centre (formerly Ocean View Manor) has been part of the community of Eastern Passage since 1967 and is home to 176 residents. Originally owned by the Halifax Regional Municipality, Ocean View Centre Society was formed in 1999. 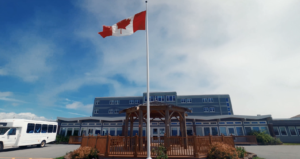 The recently renamed Ocean View Continuing Care Centre operates as a continuing care facility under the direction of a community Board of Directors. 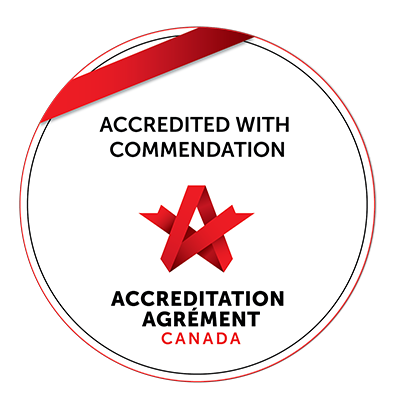 As an accredited health care facility since 1974, we pride ourselves on the provision of quality care. The building has undergone many renovations and upgrades over the past several years to improve and enhance the living environment. Situated on a bluff at the entrance of the Halifax Harbour, a panoramic view of the ocean can be enjoyed from several areas throughout the facility. Resident rooms are organized into six neighbourhoods, located on the first, third and fourth floors. 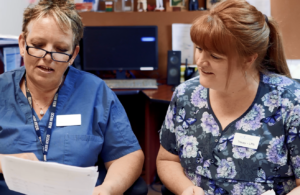 Care is provided by an interdisciplinary team of health care professionals, including nursing, clinical dietetics, clinical pharmacy, physiotherapy, recreation therapy, social work, spiritual care, and occupational therapy. A variety of professional disciplines on the care teams enables us to provide the best care possible, for all the residents’ needs: physical, psychological, social and spiritual. The team is complemented by an active volunteer program with volunteers helping in a variety of departments and with numerous tasks.